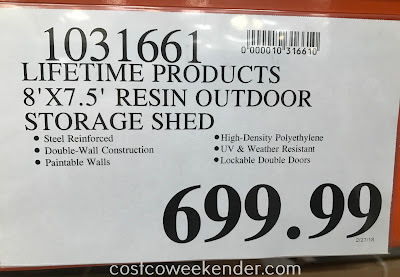 Having enough storage space is always an issue for anyone. Some of our belongings can be bulky and can take up a lot of space. 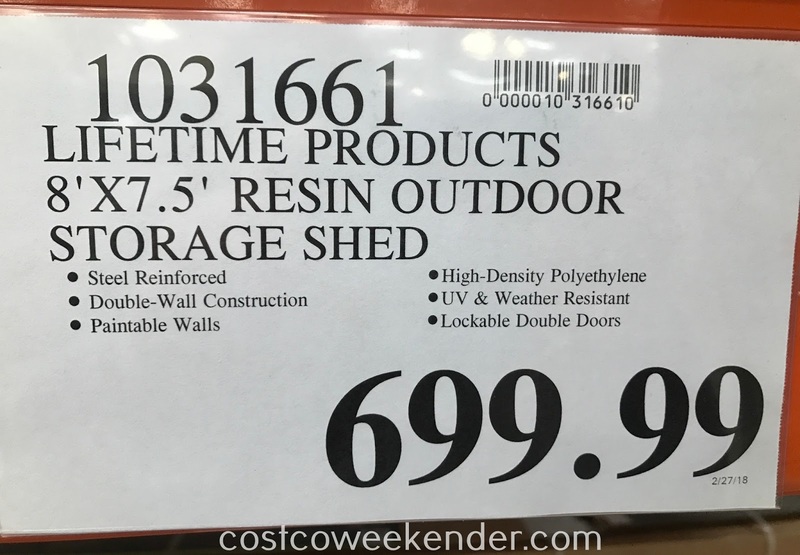 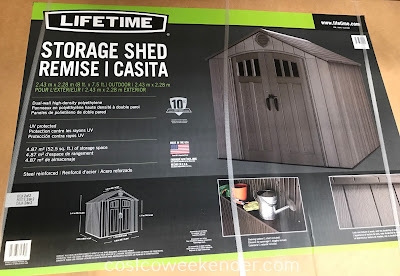 That's why it makes sense to get the Lifetime Products Resin Outdoor Storage Shed from Costco. 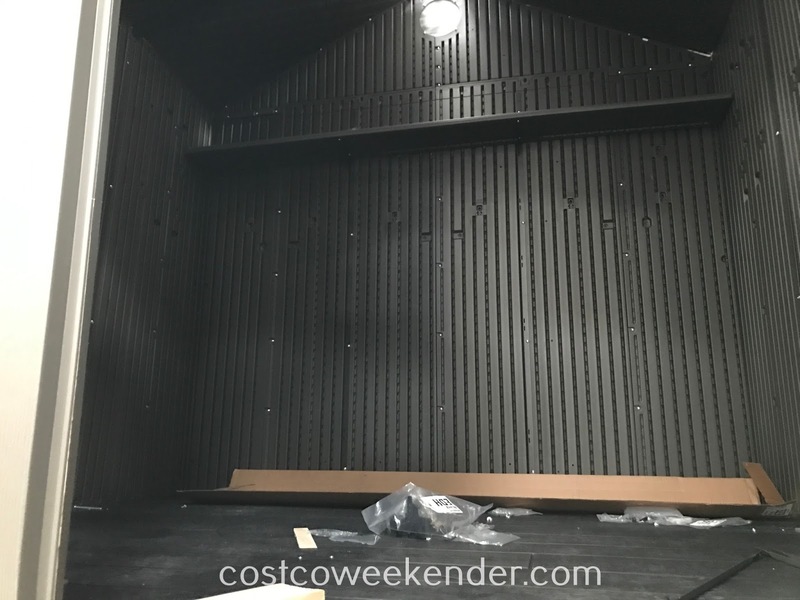 With this shed, you get more space to put away some of your belongings. 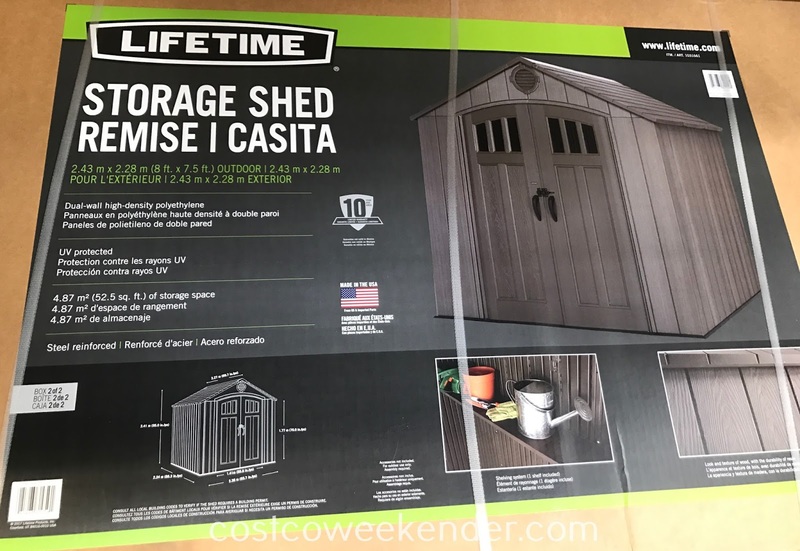 You can put gardening equipment or tools in this shed. 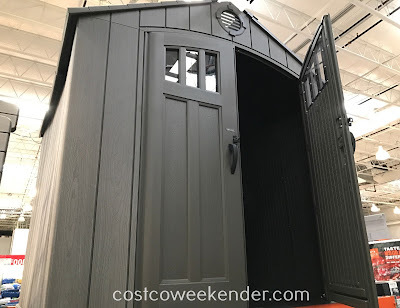 It definitely frees up the space in your garage. 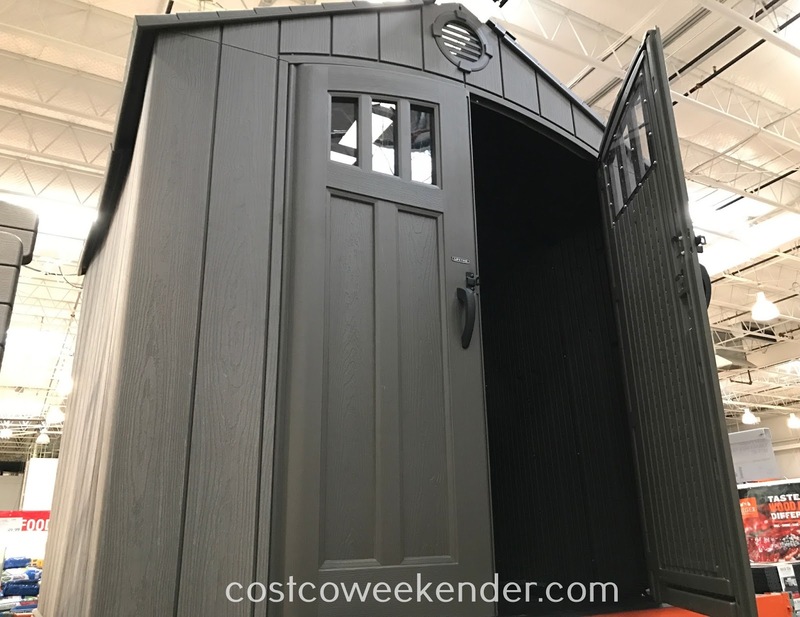 You can easily place this shed in your backyard making it all the more practical to have for your home.